Ada pertanyaan untuk Asure Fernhill Motor Lodge? 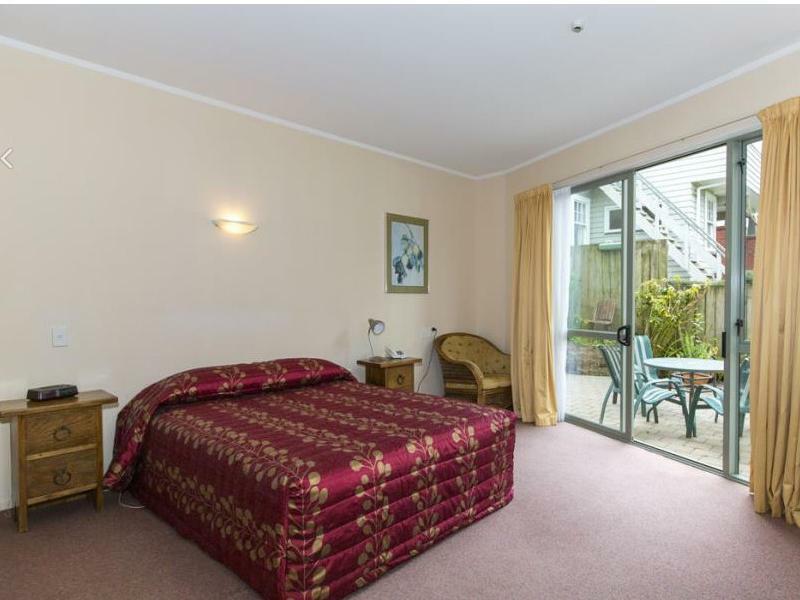 Jika apa yang Anda cari adalah hotel yang terletak strategis di Wellington, carilah Asure Fernhill Motor Lodge. Dari sini, para tamu dapat menikmati akses mudah ke semua hal yang dapat ditemukan di sebuah kota yang aktif ini. Para pengunjung ke hotel ini dapat menikmati berjalan-jalan di obyek wisata populer kota ini: Wellington Night Market, Pulau Matiu-Somes, Johnsonville Shopping Centre. Di Asure Fernhill Motor Lodge, pelayanan istimewa dan fasilitas yang unggul akan membuat pengalaman menginap Anda tidak terlupakan. Sejumlah pilihan fasilitas kelas atas seperti WiFi gratis di semua kamar, fasilitas untuk tamu dengan kebutuhan khusus, Wi-fi di tempat umum, tempat parkir mobil, restoran dapat dinikmati di hotel ini. Semua akomodasi tamu dilengkapi dengan fasilitas yang telah dirancang dengan baik demi menjaga kenyamanan. Disamping itu, hotel memiliki berbagai pilihan fasilitas rekreasi yang menjamin Anda melakukan bermacam hal selama menginap. Temukan paduan menarik dari pelayanan profesional dan sejumlah fasilitas di Asure Fernhill Motor Lodge. My stay overall was great. The room was comfortable and clean. The kitchen was adequate fitted out with crockery and cutlery for my own use and to entertain visitors. One item to improve might be to include an information folder containing info on proximity of amenities such as restaurants, shopping, transport stops, "things to do". The only really negative: my room was not very far from the motorway and on the second night it was a bit noisy (on the first night the Rimutaka hills were under snow so that may have cut the heavy traffic). Very comfortable stay. Enjoyed the ease of access to the motel and even though motel was full, still very easy to get a car park. Nice clean rooms and comfortable bed with lots of extra pillow and blankets provided if needed. However, the back rooms do get a lot of road noise from the motorway so if you are a light sleeper, ask for a front room. Kitchens could do with more crockery and cutlery. Annoying when light bulbs aren't replaced. Bathroom light over mirror not working so made for a bit of a dark bathroom but something that is easily rectified. Checking if all lights are working should be part of the daily cleaning checks. I have had to rate the Food/Dining. We did not use the dining room at the motel so I cannot submit this reveiw without rating this, so gave a 3, but really have no idea. Friendly, clean, much quieter than expected. Rooms have small kitchenette and are an adequate size. Minimal TV channels. Room near train track but not noisy. Last train passes in the afternoon. The staff were great, the rooms were large and well equipped. Great - they made it so easy to check in when we arrived late and the rooms were all snuggly and warm. fernhill motor lodge offers comfortable accommodation with free wi-fi internet access and free parking. 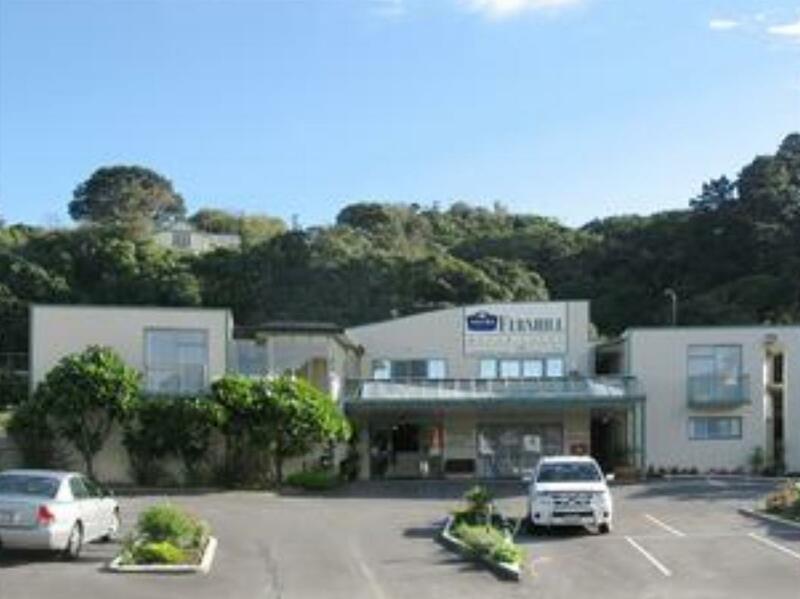 the motel is located only 10 minutes’ drive from wellington city centre. the rooms at fernhill come with satellite tv and tea and coffee making facilities. 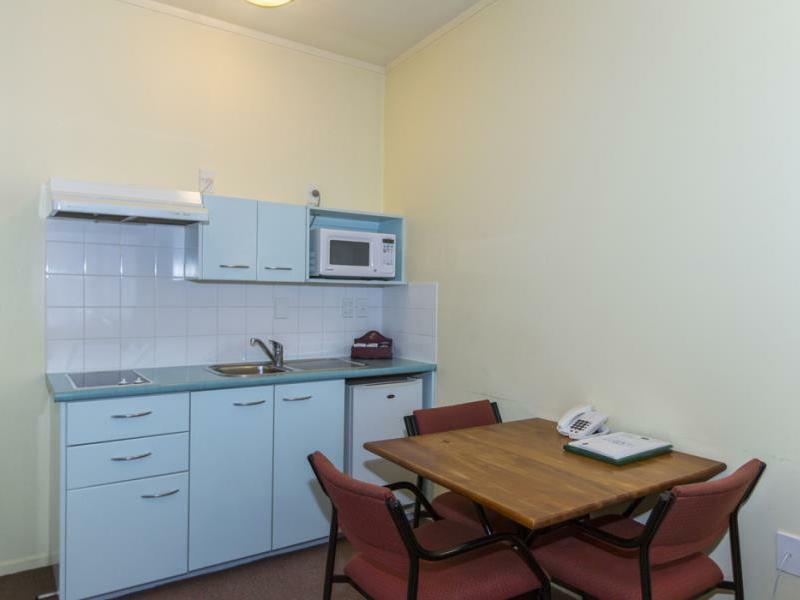 all rooms have a well-equipped kitchenette with a microwave and toaster. some rooms also offer a spa bath and full kitchen.